As a reminder, all City of Liberal and Seward County offices will be closed on Monday December 24th and Tuesday December 25th, in observance of the Christmas holiday. 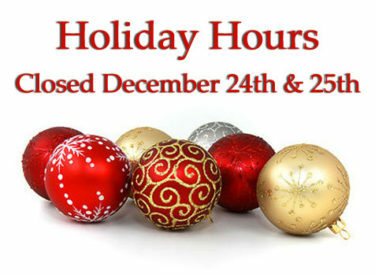 Business will resume with normal business hours on Wednesday, December 26th. Have a safe and Merry Christmas.